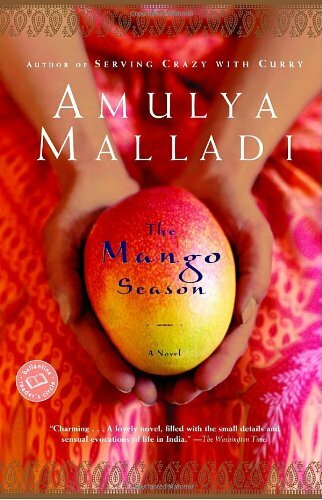 From the acclaimed author of A Breath of Fresh Air, this beautiful novel takes us to modern India during the height of the summer’s mango season. Heat, passion, and controversy explode as a woman is forced to decide between romance and tradition. I absolutely loved this book! This is reserved for the next round of my Two Worlds virtual Bookbox.